However, I reckoned without the ingenuity of my colleague, Willie Miller of co-occurrence, whose company has thus far published three elegant e-versions of my books. It is about to do the same for the research study I wrote to complete my three-year Diploma from the Centre for Psychological Astrology in London, awarded in November 1998. 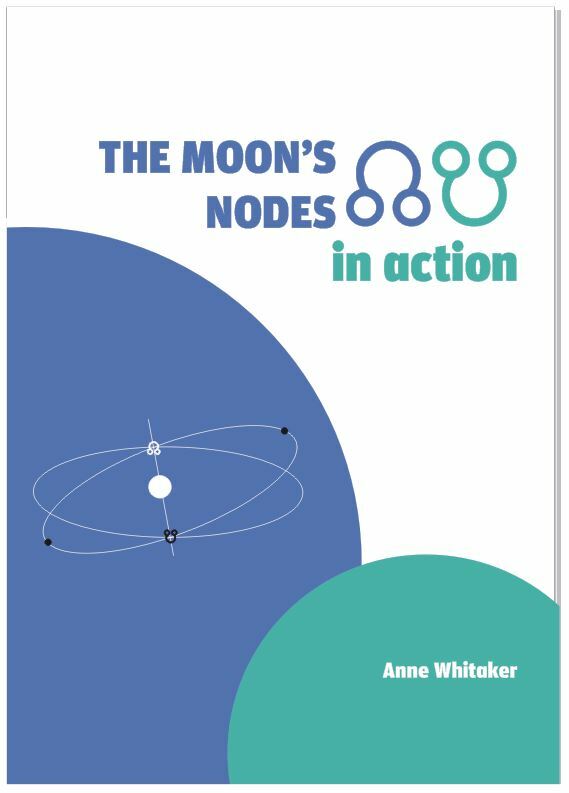 I have decided to offer out this research as a free gift to any student or teacher of astrology who wishes to add to their existing knowledge of the Moon’s Nodes, not from a theoretical basis, but as they actually operate in the lives of people both famous and ‘ordinary’. 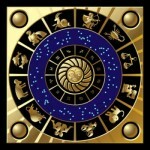 This entry was posted in Books and E-Books (4) and tagged Astrology, Centre for Psychological Astrology, co-occurrence, free book, horoscopes, Moon's Nodes, Nodal Return cycle, Paul F Newman, Virgo. Bookmark the permalink. That’s great! Now you have me researching the moon and its nodes! I enjoyed what I read offline last night, though I read it after a marathon painting session at a hotel in Quito… I appreciated all of it, grasped some of it, and realized that I needed total concentration to appreciate all of it! My brain will get a good workout, much needed to keep it fit for life! Thanks, Anne! And you for dropping by, Meya. I’ve added your email to the growing list ! I first read about them years ago – a book by Martin Schulman. I now connect my nodes S in cancer N in Capricorn to minor aspects on my chart also. I would love to have a copy of this, if the offer is still available! Thank you! I just finished reading The Chthonic 8th House that you mentioned on your FB page. Since I have my North Node there, I found it fascinating and very timely for me personally. Glad you found the 8th House post of value, Delphyne! And just help yourself to “The Moon’s Nodes in Action”. I hope you enjoy it and find it an enlightening read. İ would love to be able to read your book on the nodes. İ am realy interested in them. Thanks a lot for sharing your knowledge.